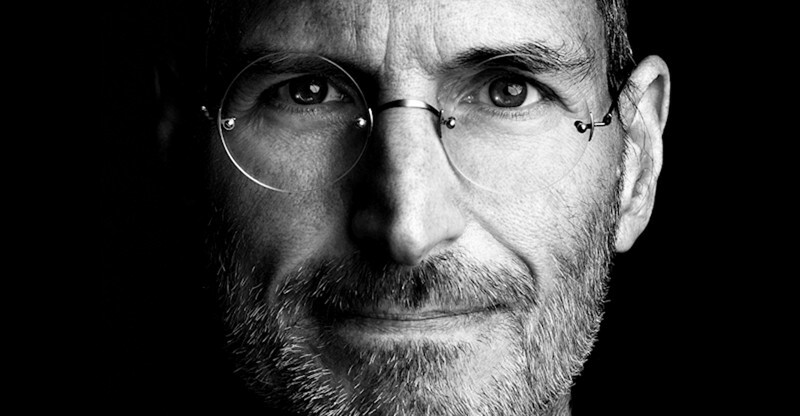 Steve Jobs has been described as a futurist, a visionary and a brilliant businessman. Many, however, would be surprised to learn that he was also an esteemed inventor with hundreds of patents under his belt. Since earning his first patent in 1983, Jobs had been awarded a total of 317 patents when his time on Earth expired on October 5, 2011. In the roughly three years since his death, the Apple co-founder has picked up an additional 141 patents through the USPTO, bringing his total to an impressive 458. Apple lawyers reported filed patents in Jobs’ name up to the day before his death. The very first patent he received was simply titled “Personal Computer” while one of the newer ones granted this past August covers the design of the glass cube that serves as the entrance to Apple’s flagship Fifth Avenue store in Manhattan. His portfolio spans much of Apple’s existence, covering things like the look and feel of a specific product. Many have questioned whether or not Apple would be able succeed under Tim Cook as it had under Jobs’ guidance. Cook, an expert in supply chain management, doesn’t have a single patent credited to his name. Critics, however, often point out that on many of Jobs’ patents, his name appears alongside several other people. This means that he often wasn’t alone in coming up with a specific idea or perhaps had just minor input in the patent application’s wording. Either way, it’ll be interesting to see how many more patents are awarded in his name over the coming years as Apple carries forward under new leadership.